Shopify - How to translate dynamic content? 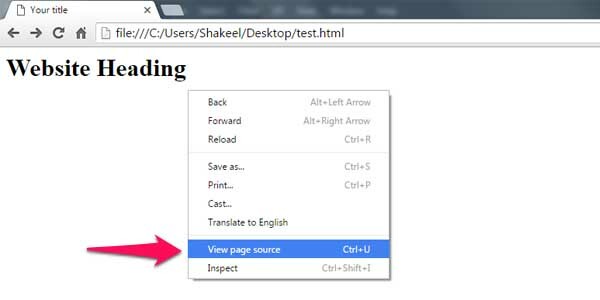 First, go to your website, right click wherever in the page, then choose: "View page source"
You're now on the source code of your website. You can search for the content you suspect its generation. 2. How can I translate this dynamic content? Add the dynamic content (related) .class or #id you want to translate in the dedicated field.